Unfortunately, I didn’t have a whole lot of time to read in 2014. Between school and then work and life in general, I really didn’t read as much as I wish I could have and I’ll definitely be making sure to read a lot more this year! Nonetheless, here are my top five reads of 2014 (not in any specific order)! 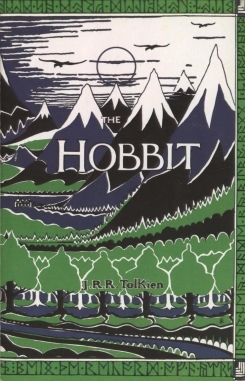 I am a huge fan of Tolkien and I am so happy I was finally able to read this book from cover to cover this year. I would always start it, get about half way through, and then have to stop so I could read something for school. But this year I was determined to read it and I was so thankful I did. It is an absolutely amazing book and I enjoyed it immensely. I’ve read this book multiple times and actually made my way through most of the series. I made it up to book ten and then didn’t have the chance to read the last four. I decided to start the series over and am glad I did as I am enjoying the books just as much as I did the first time. I read this one twice this year for school. 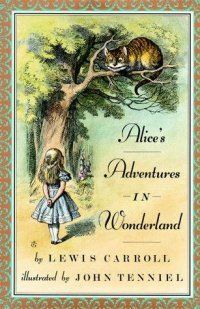 I love Alice in Wonderland, whether it’s the novel or the films or anything else. It’s a great story that is enjoyable no matter who you are. Like Alice, this was read for class. 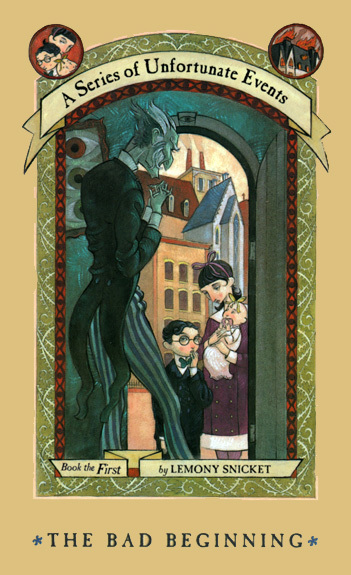 Also like Alice, I love this story and have read it several times, previous to the three I did for class. 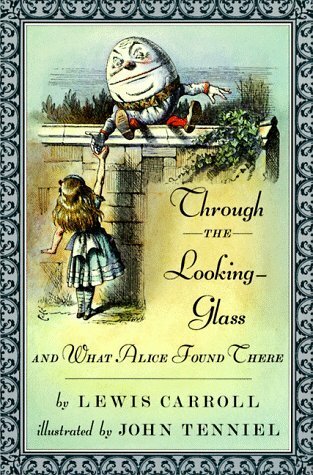 Full of poems and songs and stories, Through the Looking Glass is truly a magical read. I absolutely loved this book! I read it twice this year and can tell it’s going to become one of my annual reads. 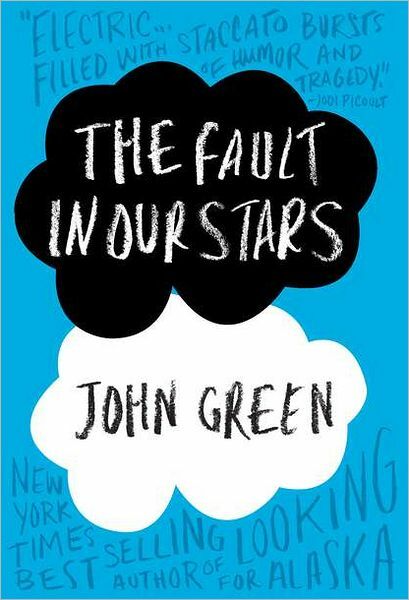 John Green wrote a true masterpiece here that can be enjoyed by anyone, young adult or not.